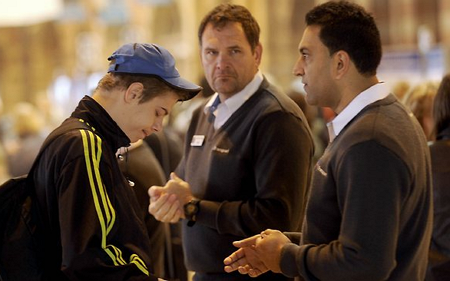 Ticket Inspectors Caught Stealing From Passengers. On Monday the 12/01/2015 a friend of mine had caught a train from Tascott, Central Coast to Town Hall, Sydney. 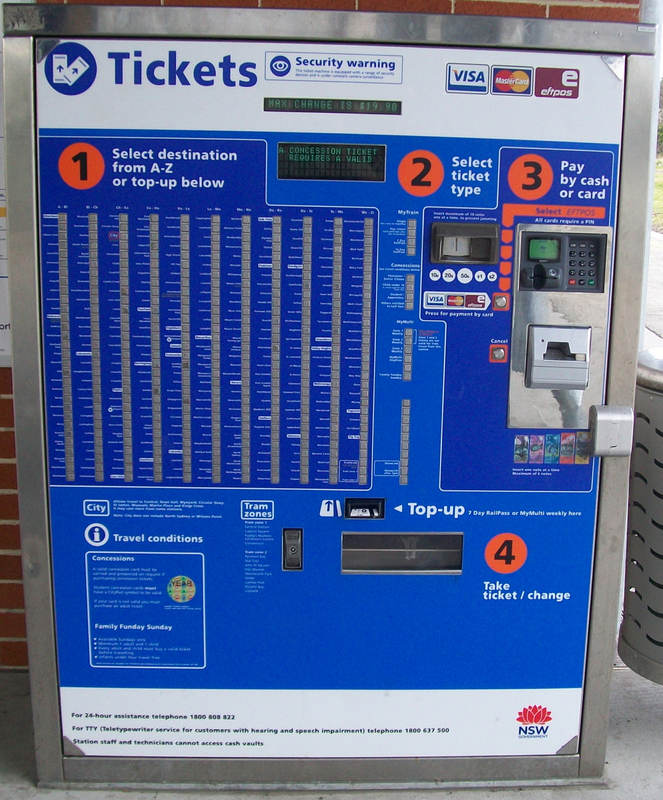 The only issue is that Tascott train station is an unmanned station with one ticket machine only. My friend had 2x $20 notes on him, both in excellent condition, however the machine rejected both $20 notes on several attempts over a 5 minute period in trying to purchase a ticket. At this point there is little you can do apart from continue your journey and purchase a ticket at the other end, which in fact is legal. 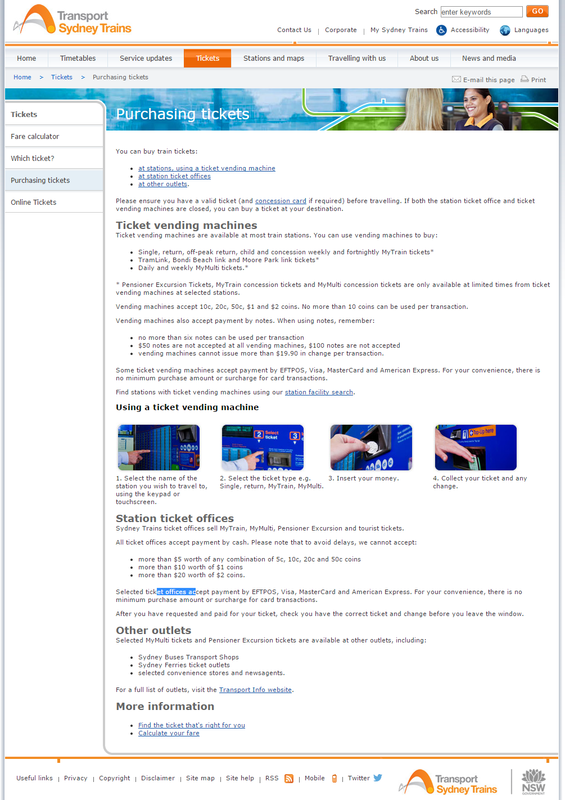 I will refer you to Sydney Trains own rules http://www.sydneytrains.info/tickets/purchasing_tickets. The ticket inspector at Town Hall station first asked why my friend did not exit at Central Station and purchase a ticket from there. He stated that the website advises “you can buy a ticket at your destination”. My friend was then dupped into thinking that the ticket inspector called someone to see if the Ticket Machine at Tascott train station was working between the hours of 7am - 8am. The ticket inspector believed that the machine was infact working, but I certainly do not know how he intends on proving that. My friend showed the ticket inspector his 2x $20 notes and asked to purchase a ticket. He was denied the right to purchase a ticket at his destination. He was then harrassed and fined. I'd completely understand receiving a fine if my friend had no money to purchase a ticket, however he had actually requested to purchase a ticket and proved he had money to purchase a ticket. 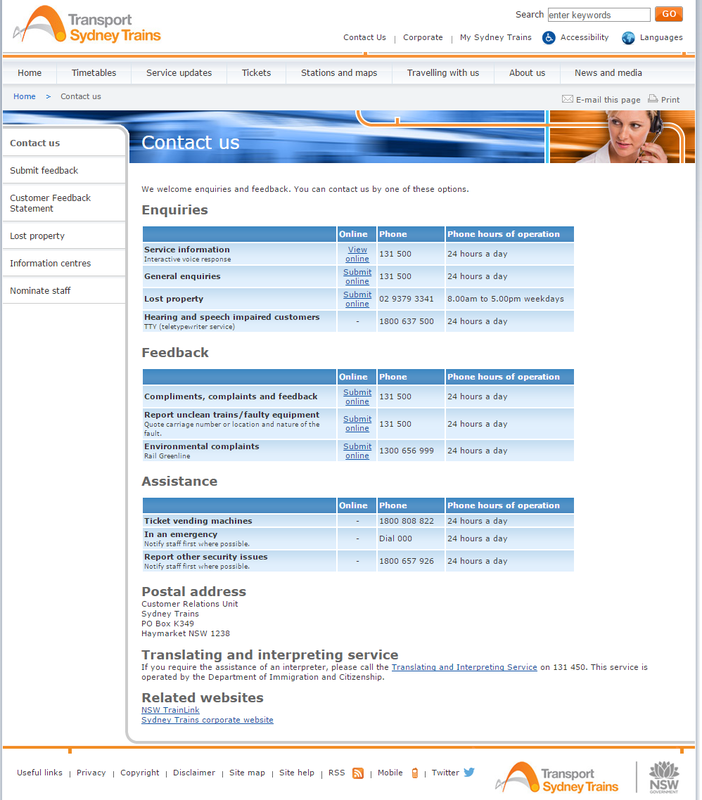 In an effort to follow this up with 131 500 'Transport Info Line' my friend contacted them at 8pm, he was advised by a customer service agent that there is a supposed 1800 phone number to call when there is a machine fault, apparently they give you a reference number to give to ticket inspectors. However this appears to be a misleading lie. He advised that there was no way to prove that the machine was infact working at the time, and they simply had no one call up about a fault with the machine during the period of 7am - 8am. My friend was provided with a reference number to fight this fine. 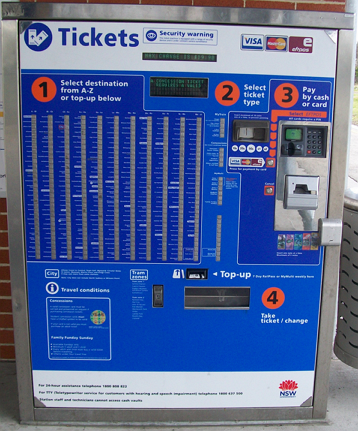 There is nowhere on the site or on the Ticket Vending Machines that states if there is a problem and you are unable to purchase a ticket please call this number. That is where they go wrong, purposely misleading people to thieve money from them. It is a crime to steal and all passengers need to start exercising their right to arrest Ticket Inspectors who do wrong. Here is a Ticket Vending Machine where there is not one indication that I should be calling any 1800 number if I cannot buy a ticket.